TSM4 is finally happening! Check back on October 22nd to learn more about what awesome goodness TSM4 will bring! Sign up to this mailing list and we’ll send you an email! 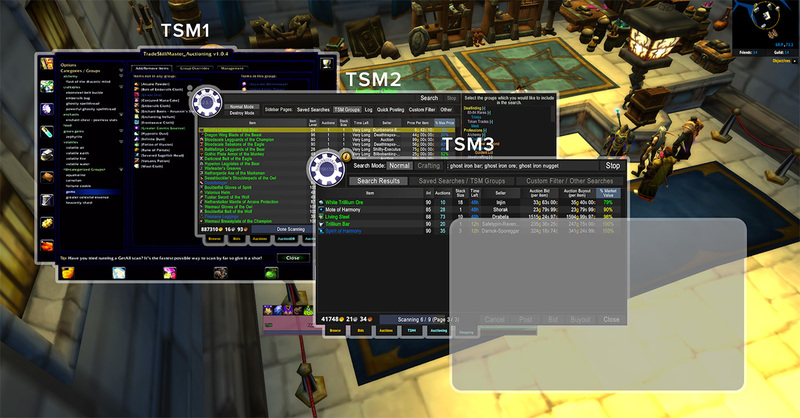 TradeSkillMaster 4 is Here and it is Better Than Ever! Eager to find out what you have in store for us! Can’t wait! Thank you so much! Woot! You guys are bound to amaze yet again. 🙂 Stoked to see what you’ve been working on!